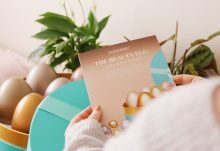 If you enjoy trying out new food and drink products, Degustabox is the subscription box for you! 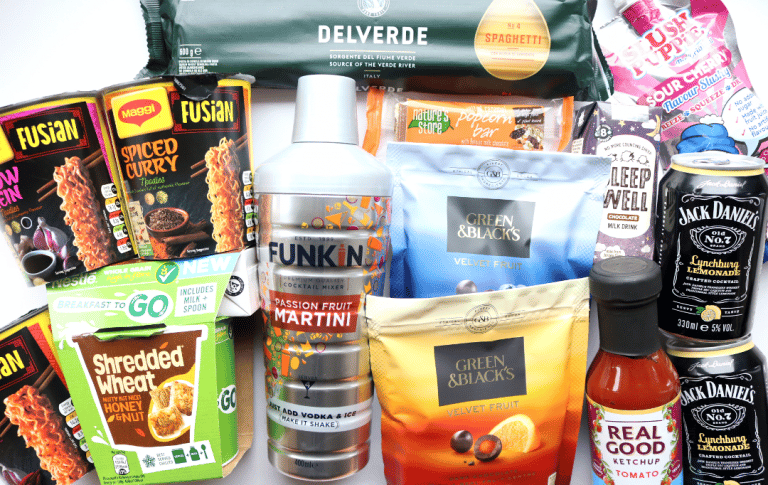 Every month, you’ll receive a large box of exciting food and drink goodies from a variety of brands, including new to the market releases before they hit the supermarket shelves. It’s a great value for money box that would suit students and families, and I always look forward to seeing what’s included every month. This month’s Degustabox is themed Celebration so let’s take a closer look at what’s inside! December’s product of the month is a Slush Puppie – what a blast from the past! 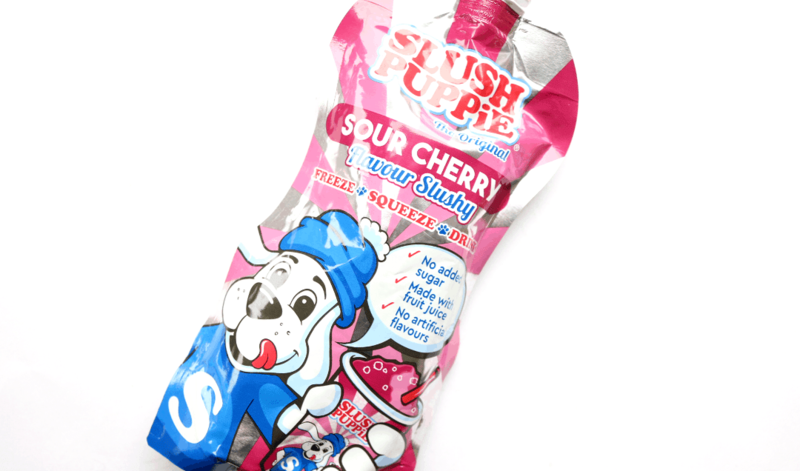 Now available in resealable pouches, the brand new range of Slush Puppie’s has all the taste without the added sugar and are made without any artificial flavours which is great to see. Pop it in the freezer and enjoy! This new healthy snack from Nature’s Store is a delicious Salted Caramel flavoured chewy bar of goodness that’s coated with a generous layer of Belgian Milk Chocolate. Gluten-free, high-fibre and only 150 calories per bar, it’s perfect for lunchboxes and whenever you need a snack on the go. 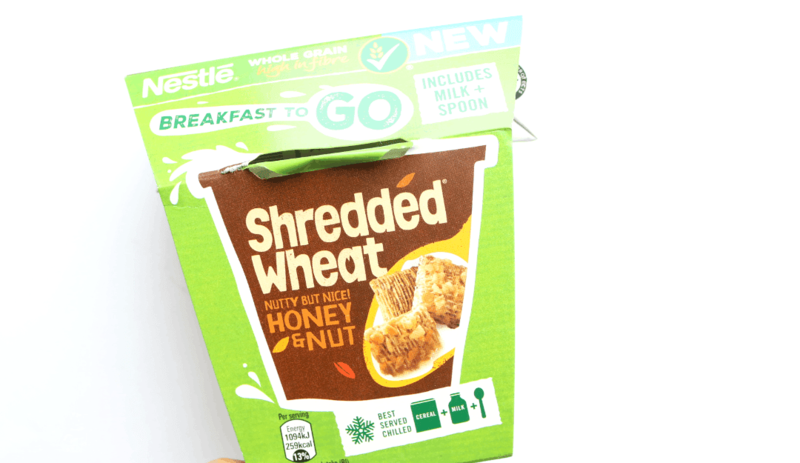 Specially made for busy people on the go, this travel-friendly pack contains a portion of Nestle’s Honey & Nut Shredded Wheat, a carton of semi-skimmed milk and a spoon to eat it with. 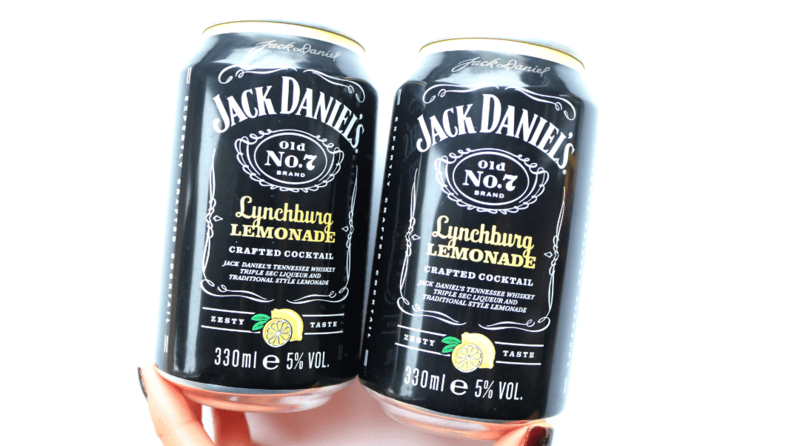 When you subscribe to Degustabox, you can choose to have an alcoholic or non-alcohol box, so if you’ve chosen the former, you’ll find two cans of Jack Daniel’s Lynchburg Lemonade in your box this month. This pre-made cocktail drink features classic Jack Daniel’s Whiskey, a dash of Triple Sec and a perfect measure of zesty lemonade for a refreshing treat this Christmas. 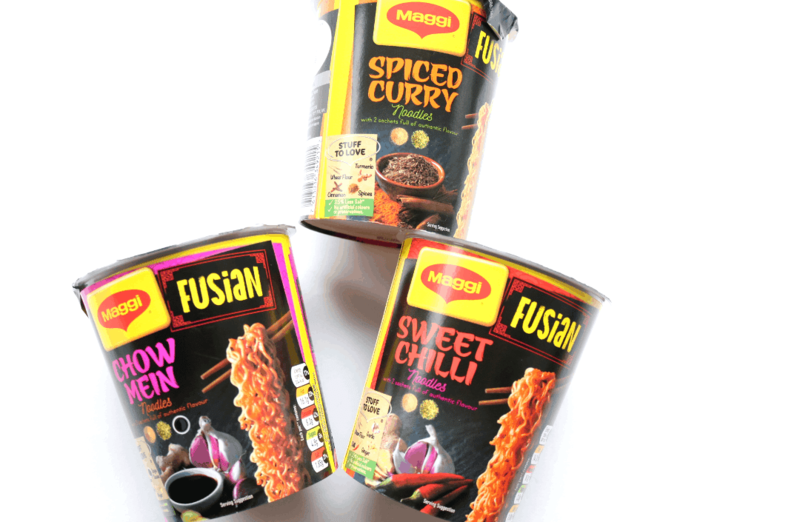 New from Maggi’s Fusian range are these convenient Noodle Pots and there are three different flavours included! I received Chow Mein, Spiced Curry and Sweet Chilli which all sound delicious. Each pot contains premium noodles and sachets of spices and veggies – all you need to add is hot water for a quick and tasty lunch option at work. 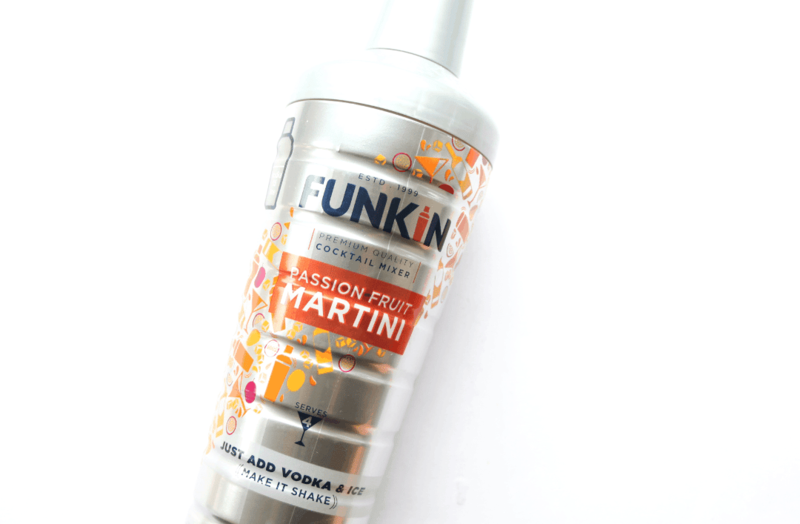 Get into the holiday spirit with Funkin’s Passion Fruit Martini Shaker! This fruity mix simply requires vodka and ice to create four Passion Fruit Martini cocktails to share with your family and friends. Perfect for a Christmas or NYE party! A good quality Italian pasta can make all the difference to your favourite home-cooked meals, and you’ll find one of three different varieties from Delverde Pasta in your Degustabox this month. I received a packet of their Spaghetti which is always a handy storecupboard essential to have in the house. 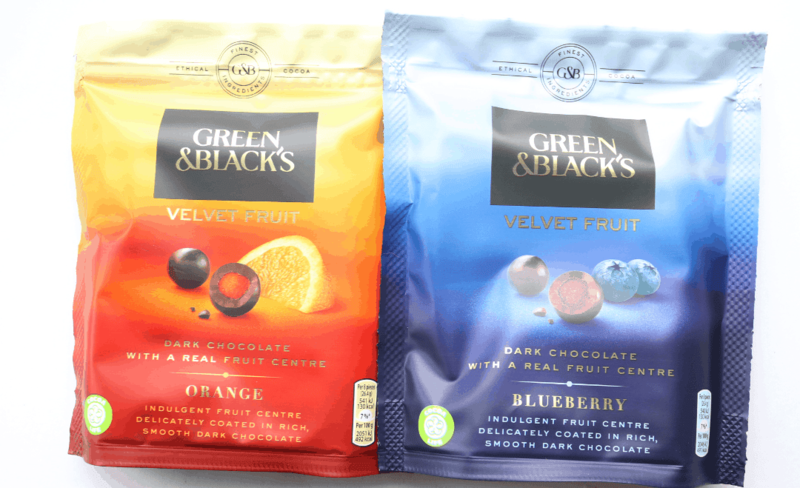 It wouldn’t be a festive Celebration box without some chocolate and I was thrilled to find two packs of the new Green & Black’s Velvet Fruit chocolates! These feature real fruit centres of Orange and Blueberry, coated in G&B’s classic Dark Chocolate for a truly indulgent treat – they’re amazing! 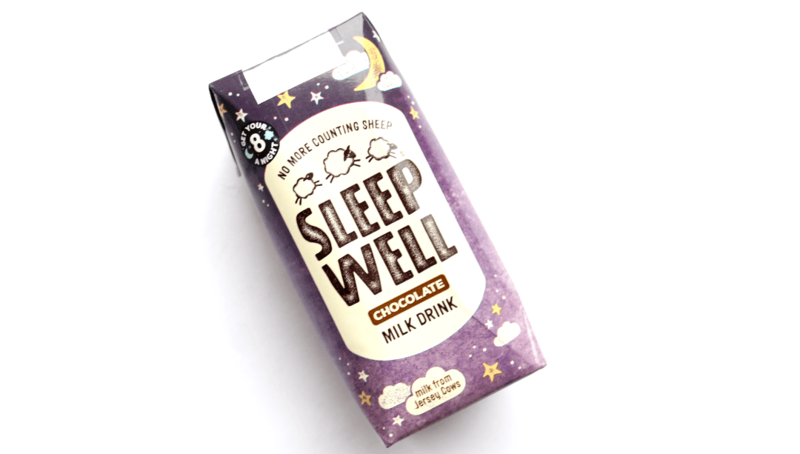 If you struggle to sleep and you like milky drinks before bedtime, try this Sleep Well Chocolate Milk Drink. Made with whole Jersey Milk, Honey and Valerian, it’ll help you get off to sleep in no time at all. 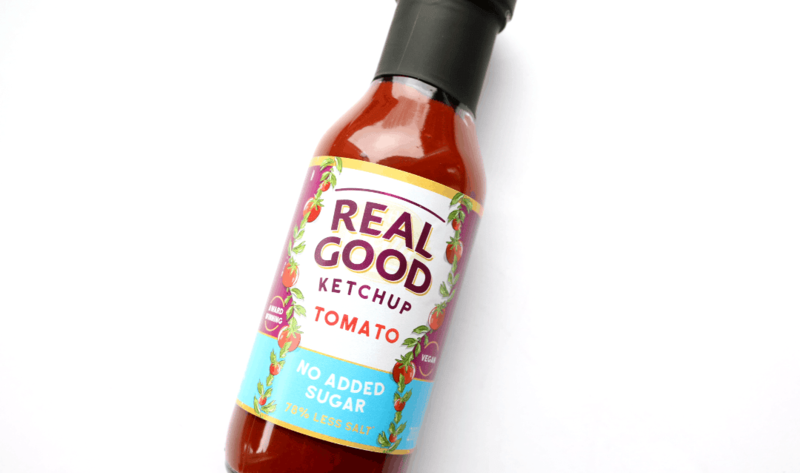 As an extra freebie this month, I found a bottle of Real Good Ketchup which is made with 78% less salt than mainstream brands and also without any added sugar. It’s suitable for vegans and very good indeed. Use the code ASB2018 to get £5 off your first Degustabox, free delivery AND a free bonus item (KITKAT Chunky Salted Caramel Fudge) – enjoy! 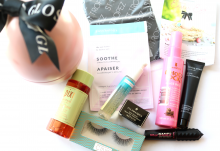 A great box from Degustabox to round off the year and some fantastic products to celebrate the holidays with!